Love Android, gaming and OnLive? If you are rooted and running an Android device with 3.1 or above you are in luck. You can play any OnLive game with touchscreen controls emulating a gamepad for easy gaming and it’s all configurable as well. How i hear you ask? Well their is a fantastic little application by developers Locnet called Gamekeyboard. 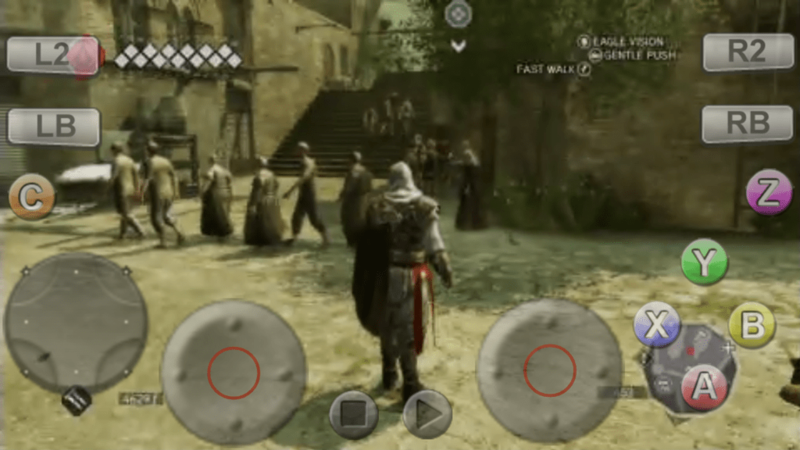 This app let’s you emulate a full native OnLive USB/Bluetooth controller gamepad, all on your touchscreen and it’s great for on the go gaming. You can configure the gamepad on your screen, change layouts and make it how you like. This will now give you access to all the OnLive games and not just the controller optimized ones, which are quite limited at the moment. And you can also use this application for Android games as well. It’s not just OnLive here. Grab your favourites Android games and add some controls to your screen that better suit what you need. Now the setup is quite complicated and if you just got the app from the Play Store you probably wouldn’t know where to begin. But no worries as you can head over to Locnet’s website and they show you how to get started. Check out below for instructions on setting up. Grab the app now from the Google Play Store. It’s priced at a very reasonable £1.49. A pretty cheap price for what you can achieve with this application. Hi all, I’ve always been very passionate and enthusiastic about technology as a whole and originally I used to run a LAN gaming centre and computer repair shop for 4 years so with that you can imagine how much day to day technology I absorbed. After we shut up shop I moved away from technology orientated work, but I haven’t left it all together, oh no. I’m a massive Android enthusiast and starting with the HTC Hero I found my technology calling and new passion, yes the mobile world. I’ve been writing on blogs now for about 8 months and Land of Droid is now my new home. I’ll be here writing news, reviews, articles, modding world happenings and lots more.